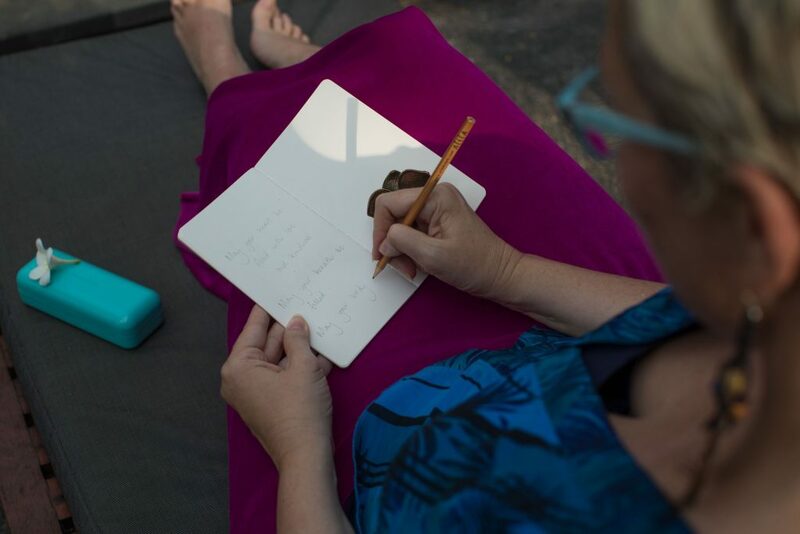 I want to invite you to put yourself first and experience something that will nurture your mind, body and soul. 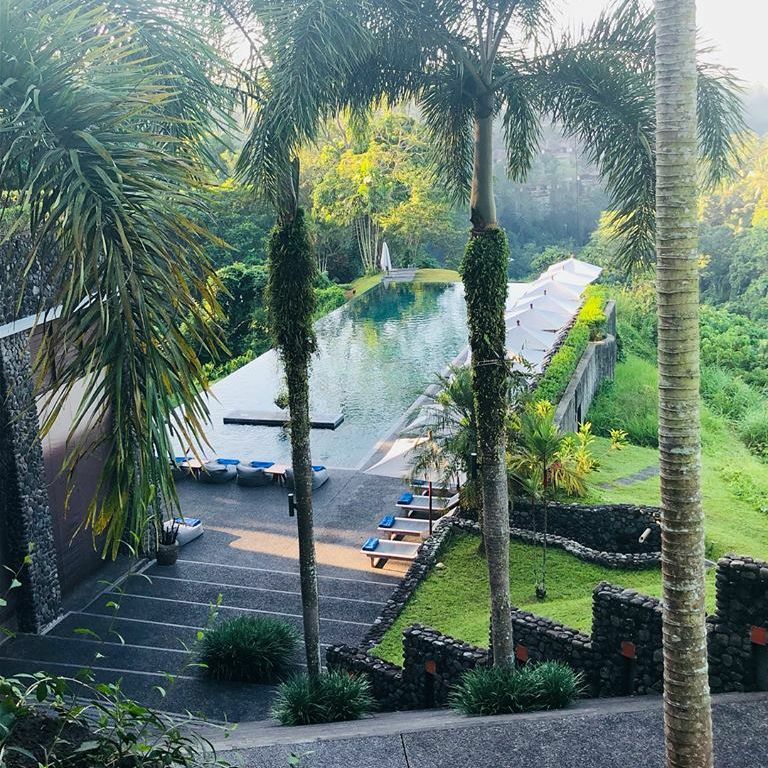 With that thought in mind, I am announcing the 2019 Sojourn to Bali. This is your chance to let go and relax in an environment that has both nature and luxury at its best. You want to feel cocooned in your own space without feeling pressurised to make any decisions. You desire a tranquil environment where everything is taken care of. 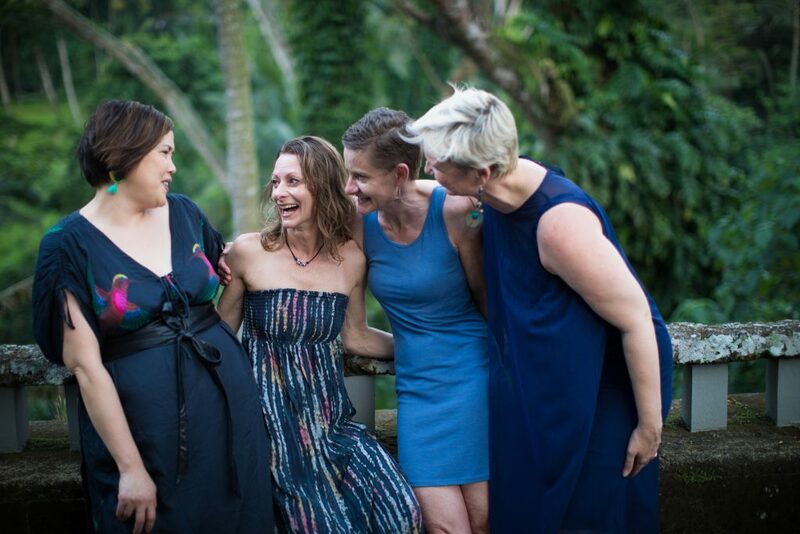 You want to connect with your inner Goddess by spending time in Nature along with other like-minded women. You really need a break way from the daily grind. You wish to relax, release and reflect on what’s important to you. For once, you want to put yourself first. You are already good at self-care and just want to pamper yourself in a stunning location. 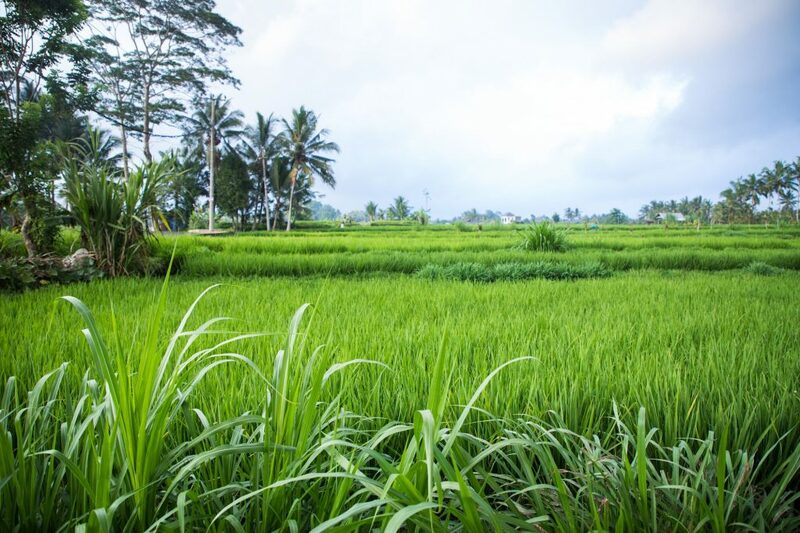 The name ’Ubud’ comes from an ancient Javanese word ’Ubad’ which literally translates as ‘medicine’. 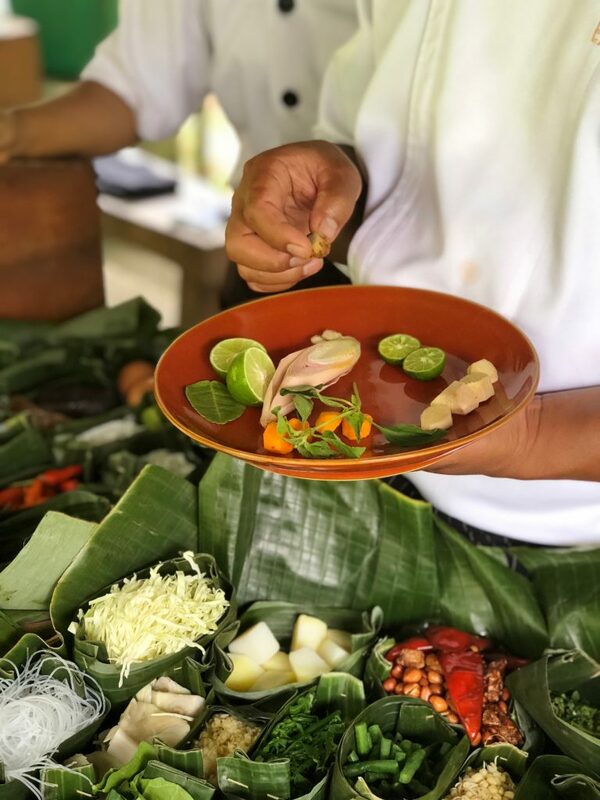 On this Sojourn, you will get to experience the lush jungle, the local culture, the delicious food, and the authentic rustic lifestyle of Bali.Based on my own experience, I can tell you that Bali is the ultimate elixir for your Soul. I can guarantee that you will come back feeling relaxed, peaceful and rejuvenated and at peace with yourself. Read below to discover more about what is included in the experience. Make an investment in yourself and book your place Today! It’s only $2250 for the entire package. Secure your spot now with a $250 non-refundable deposit, click here. Final balance due 10 August 2019. Your passport must be valid for another 6 months in order to be allowed admission in Bali. If you are traveling on a passport other than Australia or New Zealand please advise so I can check if visa entry is required. Comprehensive Travel Insurance is mandatory, along with Volcanic Ash cover (please check with your Insurance provider). Only 50% of the total amount will be refunded if cancellation made less than 60 days prior to the event. No refund will be available if cancellation is made less than 30 days prior to the event. All stipulated costs are based on the inclusion of 6 guests on this trip. If the desired number of guests is not reached, thenl we reserve the right to either apply a small surcharge, or cancel the trip. 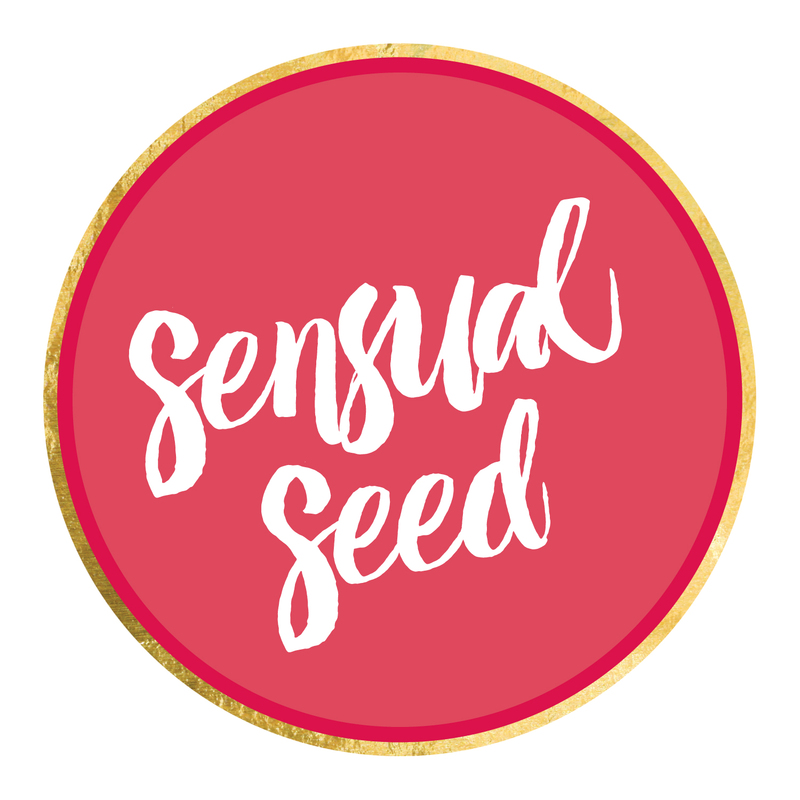 If you desire to join me and other wonderful women on an unforgettable trip but feel like there is something holding you back, like inhibitions about traveling alone, send a note to seed@sensualseed.com Together, we’ll discuss your situation and find the answers to the questions that might be bothering you. To save your spot now CLICK HERE. A sensual spell awaits you!